The construction of pharmacy premises requires meeting a series of regulations defined by current good manufacturing practice (cGMP). These regulations call for construction materials to have easily cleanable surfaces and that components should not react with cleaning agents or be degradable. Finishes for walls and ceilings within the premises, for example, are to be easily cleanable, monolithic and smooth. The guideline suggests that crevices, joints and corners that potentially could collect dirt must be minimalised and all joints to be filled. Suitable materials for cleanrooms have even more demands. 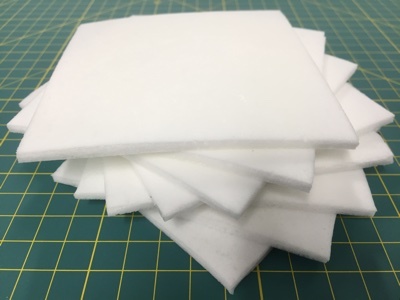 These are required to have good chemical and mechanical resistance as well as abrasion resistance, low outgassing and feature a smooth, easy cleanable surface, which is resistant to disinfectants, dissipative and crack-bridging. 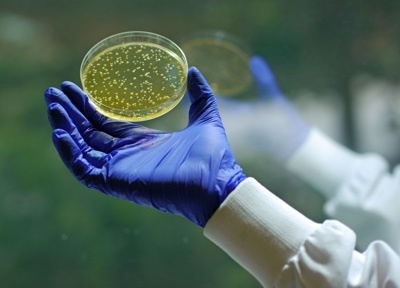 Antimicrobial materials are also preferred as the go-to material, but why? Advances in technology have facilitated the inclusion of powerful antimicrobial agents into a wide range of manufactured materials, polymers for example, so the working product gains antimicrobial properties that are efficient and sustained in terms of decontamination and reduction in cross-contamination. 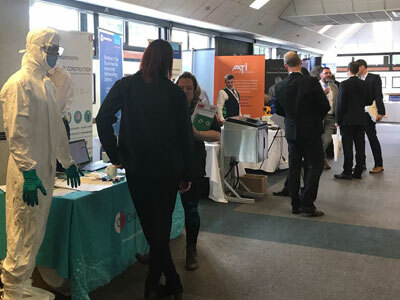 Antimicrobial technology supplier, BioCote, has empirically generated high-quality test data to describe the performance of this technology in the product and the environment. 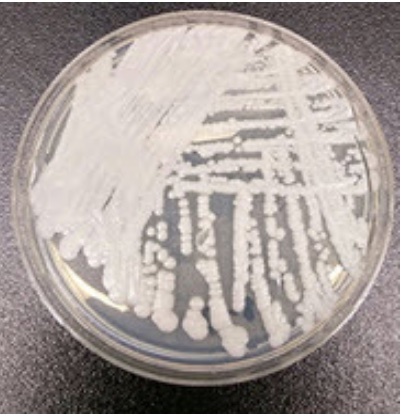 The test method specifically measures the performance of treated materials to confirm that they are ‘fit for purpose.’ In addition, the test is performed against untreated materials so there is comparison of antimicrobial and standard products. The antimicrobial technology is available as a range of additive products that have been formulated around an active ingredient. Silver and zinc are commonly used active ingredients due to their efficacious properties and chemical stability through processes that are necessary to incorporate them into materials such as polymers, fabrics, coatings and paper. Efficacies against various microorganisms (bacteria, fungi and viruses) have been repeatedly measured in the laboratory, the endurance of antimicrobial performance has been monitored for extended periods of time (including simulated duration of 25 years) and interactions with cleaning agents have been addressed. The effect of BioCote-treated antimicrobial products in working environments has also been examined. Various ‘real-life’ studies have been scrutinised by peer review and published in scientific literature. 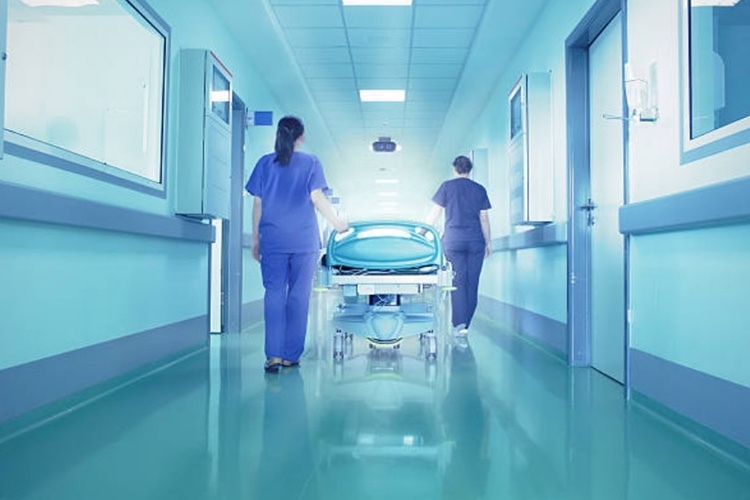 Antimicrobial surfaces in hospitals, nursing homes and meat processing environments have been studied,1, 2, 3 and consistently demonstrated to harbour considerably less microbial contamination than surfaces in the same environments that possess no biocidal activity. One remarkable study has been done by Dr Antonia Sagona, a researcher at University of Warwick. 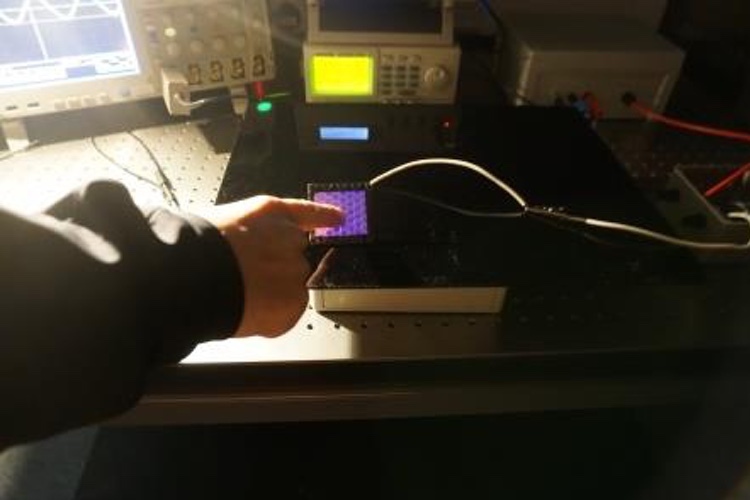 She produced a two-hour time-lapse imaging of E. coli bacteria labelled with fluorescent protein to demonstrate the antimicrobial effects of silver-treated surfaces compared to a control surface. 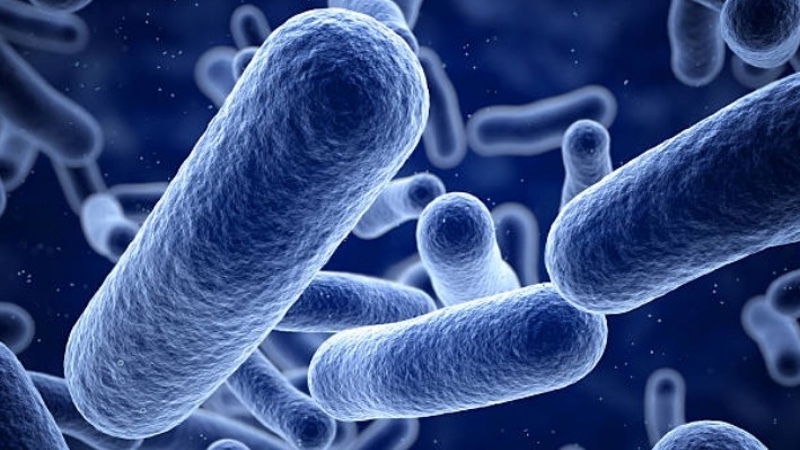 Data were obtained at the optimal bacterial growth temperature of 35oC: the imaging revealed that on an untreated surface, the bacteria thrive and reproduce considerably, but on a surface treated with BioCote the bacteria cannot survive; they were reduced by up to 99.99%. 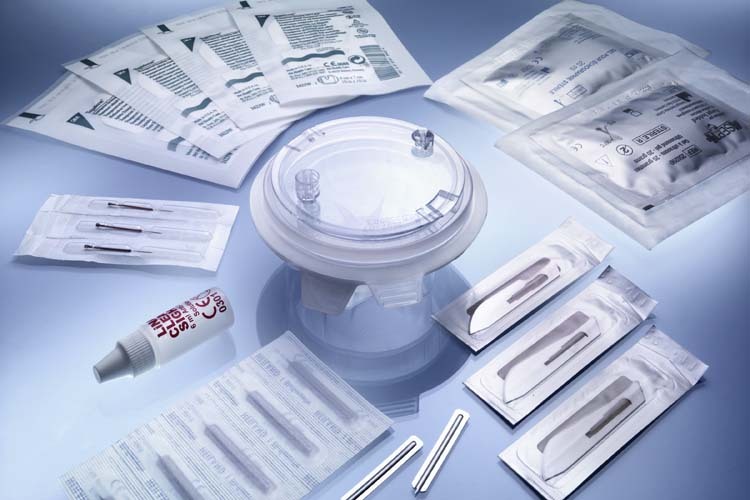 The antimicrobial performance of treated products is transferred to environmental settings. The quantity of microbial contamination is considerably lower on treated products compared to the equivalent untreated ones. This observation is a consistent finding of studies. The presence of pathogens, as likely members of a microbial population contaminating working surfaces, is also reduced. 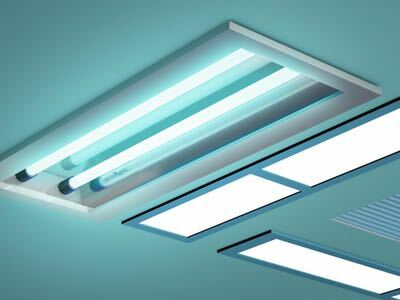 Unexpectedly, the levels of microbial contamination on non-antimicrobial surfaces was revealed to be lower than non-antimicrobial surfaces that were not sharing an antimicrobial environment. This observation suggests that rates of cross-contamination within an environment were reduced simply because the degree of environmental contamination was relatively low. Antimicrobial technology clearly offers value to working environments where hygiene is an important issue. It is not a replacement for regular cleaning, but is a proven continuous and sustained decontamination strategy. A project with Germany's M+W Group, was carried out at the biomanufacturing park Midlothian Science Zone near Edinburgh (UK). 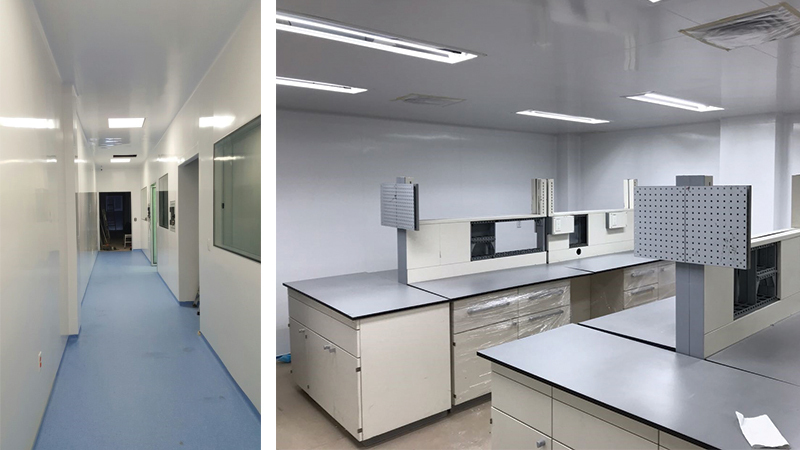 The client required hygiene adhering to industry regulation and it was delivered across 2,000 sq m of antimicrobial Bioclad product in cleanrooms (ISO Class 5, 6, 7), labs and associated areas. Delivered in a 21-month scheme, the project started on site in February 2016 and works were completed and passed over to the client in November 2017. 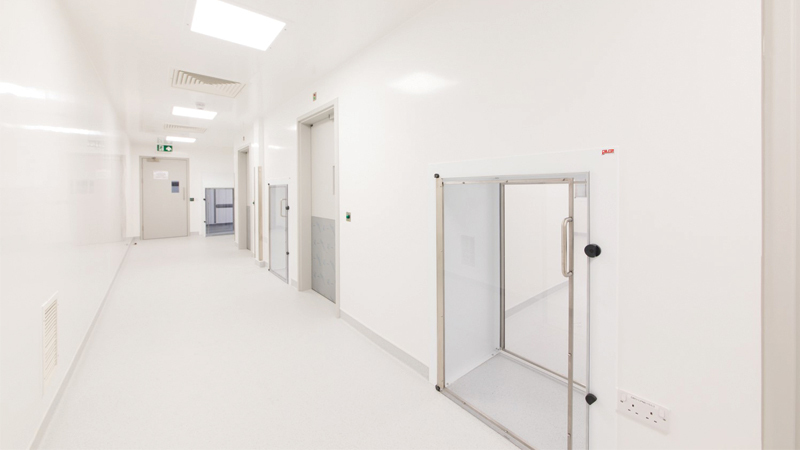 Bioclad worked alongside the client and contractor during the design stage and all the way through the construction of the state-of-the-art biomanufacturing. The company was chosen to ensure the science park complied with the Food and Drug Administration (FDA) and Good Laboratory Practice (GLP). The Bioclad material was tested for bacteria count by the client independently to ensure cGMP compliance. 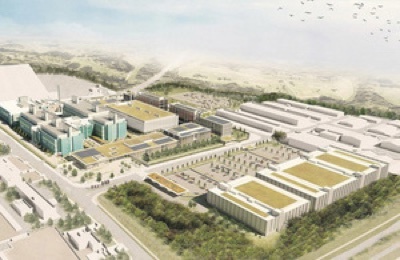 Set within Scotland’s thriving biomanufacturing community, the facility has been custom-designed to meet the needs of companies involved in the specialist manufacture of next generation biotechnology related products. Editor's note: This article is featured in the July issue. The digital edition is available now.